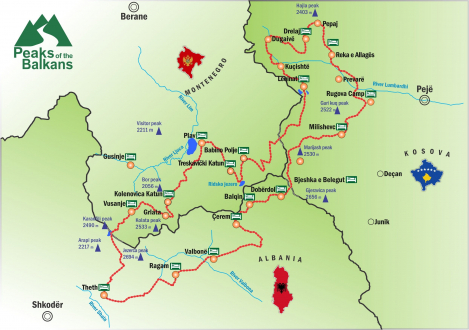 If you are departing from Albania, please check the application forms and information on the website of the respective organizations in Albania. If you are departing from Montenegro, please check the application forms and information on the website of the respective organizations in Montenegro. If you are departing from Kosovo, please check the application forms and information on the website of the respective organizations in Kosovo. 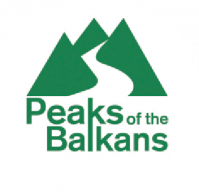 In 2011 the three countries of the Peaks of the Balkans regions agreed on common cross border procedures if hikers wish to cross the country borders up in the mountains. Now the hikers have to apply for an approval at least 15 days in advance at the respective police institutions in the leaving country. The required application form, available in local and English language, are provided at the border police offices, but will be also downloadable on web pages of relevant institutions (view country links). The procedure can still be difficult and bureaucratic, so it might be easier to directly contact one of the mentioned (please view section services) tour operators or tourist offices for assistance.